SHOULD WE BUY NEXT TO A SUPERFUND SITE? My wife and I found the home of or dreams …and so CHEAP. We were amazed. Then we found out that the house was located next to land that had been designated a Superfund Site by the Environmental Protection Agency. We couldn’t see any thing wrong.Maybe we need a Real Estate Broker to represent us. Are you available? When something seems too good to be true, it usually is. Superfund sites are areas that are contaminated with toxic substances that can have an impact on your health and safety. Property values seem to suffer next to or close to Superfund Sites. 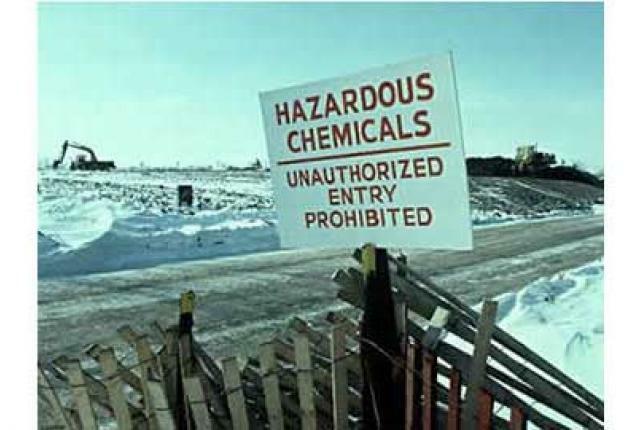 Below you will find information about Superfund Sites from the Environmental Protection Agency. Also, here are some article from the National Association of Realtors about toxic sites and property values. In Colorado, Sellers have the option to give you a Seller’s Disclosure form that asks the question about environmental concerns. At any rate, most would consider a location right next to a Superfund Site a material fact and one that needed to be disclosed to any potential buyers, in writing. BUT what if the seller didn’t know that the property was located next to a Superfund Site?? Hard to imagine but it could happen. So, the Buyer should always do their own investigations about the property including zoning, covenants or restrictions that may apply,environmental hazards, oil and gas fracking in the area, and so on.